At 557 miles (897 km), the Douro River is one of the major rivers flowing through the Iberian Peninsula, crossing from central-northern Spain into Portugal and terminating into the Atlantic at the bustling city of Porto. With the exception of Porto and a handful of other populous towns along the way, once the Douro enters into Portugal, major population centres become less frequent along the river. Instead, the hills along its shorelines are veiled in innumerable vineyards and groves, as the region’s micro-climate is apt for the cultivation of olives, almonds, and grapes. It is here that delicious port wine is made. 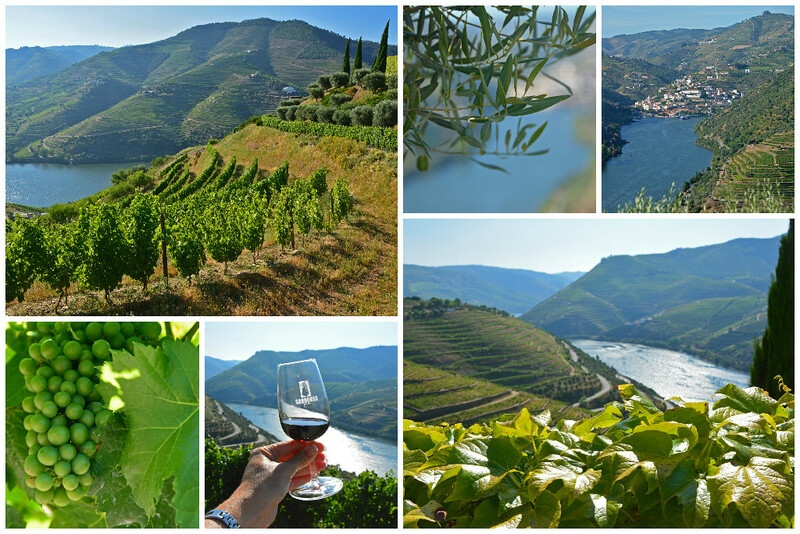 The Douro’s winegrowing (vinhateiro) region has been designated as a World Heritage Site by UNESCO. Though some visitors may drive through the valley, the best views can be seen via historic steam train or by embarking on a river cruise. The Linha do Douro (Douro Line), completed in 1887, chugs along 100 miles (160km) on a river-hugging track from Porto to Pocinho, passing through more than 20 tunnels, over 30 bridges and stopping at 34 stations, many of which are no more than a platform with a small shelter. For our journey through the Douro River Valley, we set sail on the River of Gold cruise with Viking River Cruises. Whether you drive, take a train, or cruise, this is a region you should definitely add on your next visit to Portugal. The lack of metropolitan cities, crowded streets, and traffic jams will put your mind at ease, especially if you’re enjoying a glass of flavorful port wine as you take in the scenes of the breathtaking Douro River Valley. 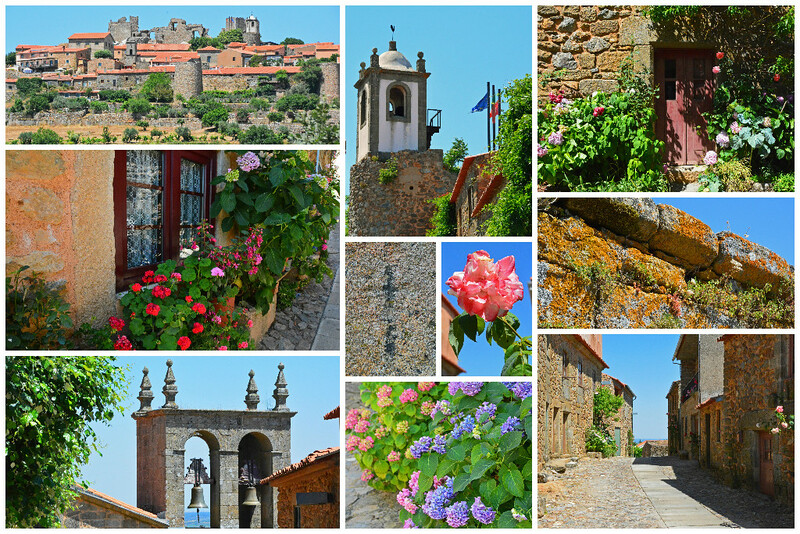 We’ll share with you the places we visited along the Douro as part of Viking’s River of Gold cruise. 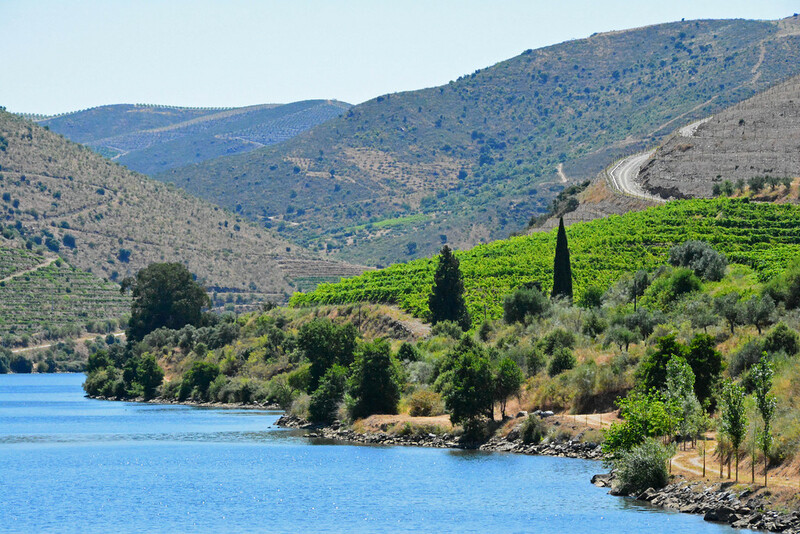 So, whether you’re embarking on this exact cruise or simply planning your own self-made journey through the Douro River Valley, we hope this information helps you discover some fascinating places in this stunning, sometimes overlooked, region in Portugal. 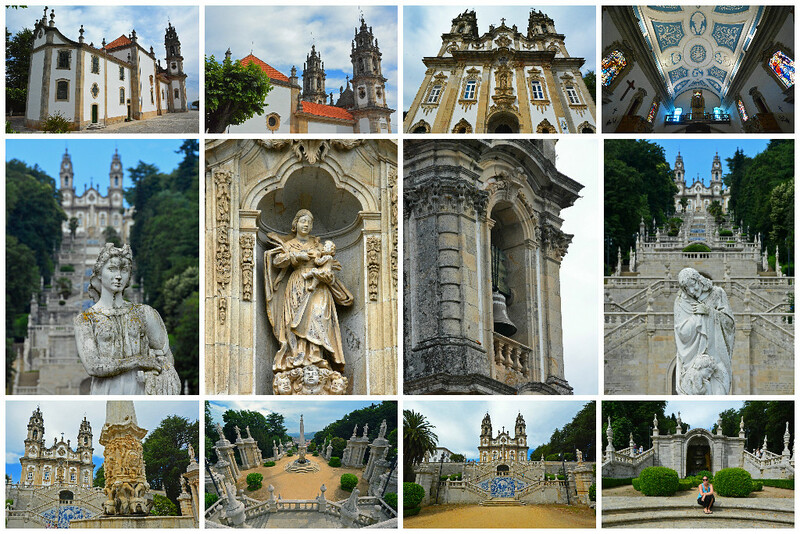 The ancient city of Lamego is most well known for its small hilltop chapel – The Shrine of our Lady of Remedies. Built in 1791, this location has become a site of pilgrimage for many devout worshipers who arrive in the city each August and September to pray at the shrine. Many of these pilgrims humbly climb the 686 steps to the hilltop shrine on their knees in the hopes of having a miracle bestowed upon them. Azulejos (traditional blue and white painted tiles), urns, and statues of saints adorn the 9 terraces along the double staircase leading to the shrine flanked by twin bell towers. Down below, the town centre contains dozens of other historical sites and museums in addition to a variety of shopping options. Lamego’s Cathedral (Sé), built in the 12th-century by the first king of Portugal, has seen many modifications and refurbishments over the centuries. Despite these changes, the church now represents a beautiful blend of Gothic, Renaissance, and Baroque styles. An intricate stone exterior, along with its cloister, make it worthy of a visit. 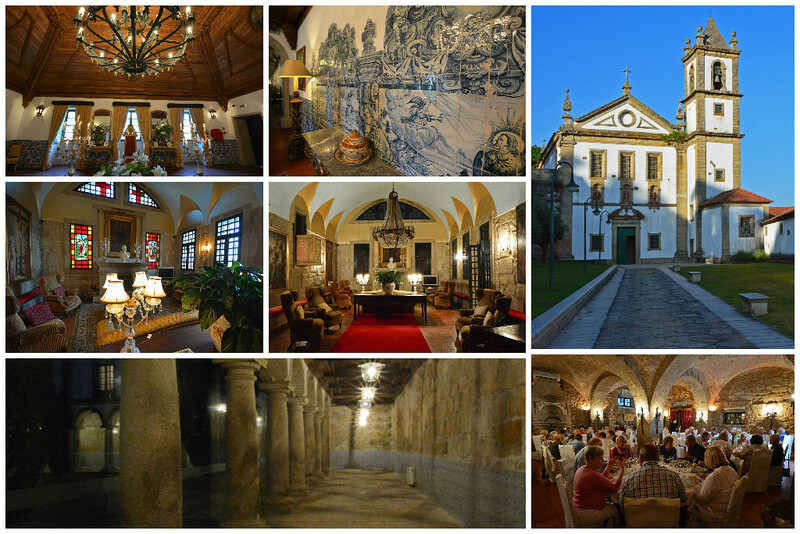 The Museum of Lamego (Museu de Lamego) is located in a beautiful building that was once an 18th-century Episcopal palace. Paintings, furniture, jewelry, archaeological findings, medieval tombs, and Flemish tapestries are among the fascinating exhibits displayed throughout the museum. 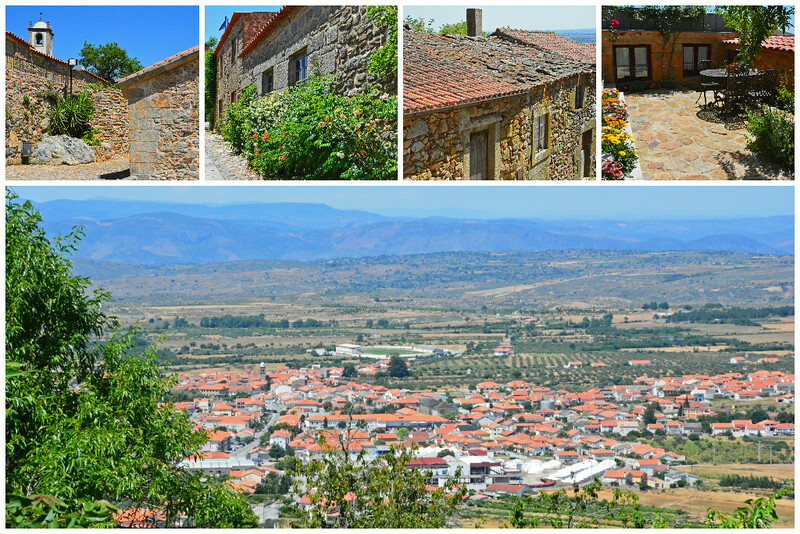 Bitetos is a former Roman village of ancient origins and is now most well known for the Aplendurada Monastery. Now a beautifully restored inn, this 1,000-year-old Benedictine monastery once served as the center of religious life in this region of the Douro River Valley for centuries, and also as a stop for pilgrims traveling to Santiago Compostela and Rome. Within its historic walls, visitors can gaze upon fancy furnishings and Roman and Moorish influenced décor, along with historical artwork and a beautifully restored carriage. 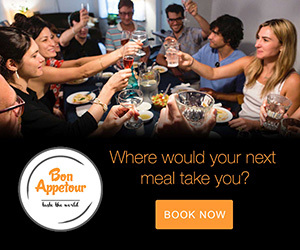 Its splendid restaurant is mostly utilized for special events. It is here where our Viking group enjoyed the locally made vinho verde (green wine) and further enjoyed an evening of delectable dining and traditional fado music. A village known for its homemade bread and sweet wine? We’re there! Within the village of Favaois is a classic wine and bread museum which tells the story of how these important products have shaped the region’s traditions and its population. Its four-cornered loaf (Trigo de Favaois) is a pillar of local cultural and economic life. Visit a local bakery that has been passed down through the generations to sample traditional bread fresh out of an oven heated with wood and old grapevines. Favaois is unique in that it is located on a plateau on top of a mountain. So while it sits high above sea level, the region is extremely flat when compared to other hilly regions found throughout the Douro Valley. The village of Favaois is pretty much synonymous with Moscatel, a sweet wine produced from a single grape variety. During your visit to Favaois, don’t miss a visit to Quinta da Avessada, a beautiful century-old wine-growing estate where you can tour the atmospheric cellars, enjoy scenic views of the surrounding vineyards, and sample delicious wines in a rustic tasting room. 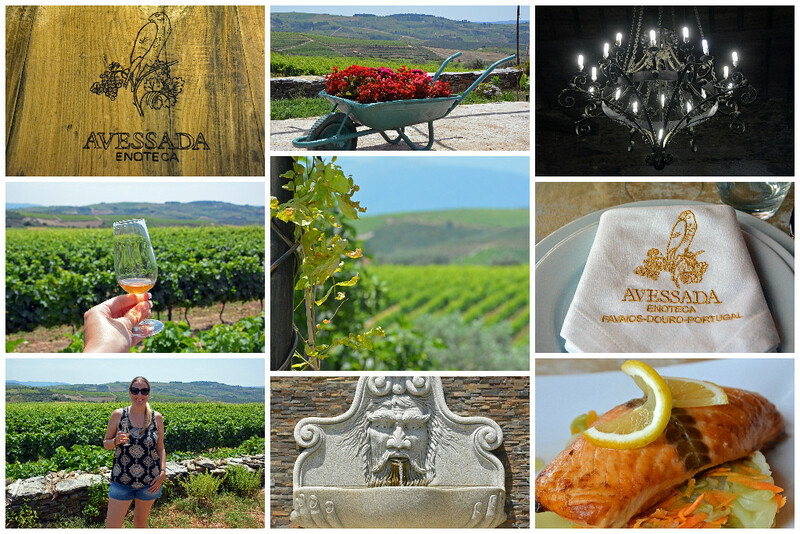 The owner, Luis Barros, is a true delight and will make your visit to Avessada a memorable one… guaranteed! The Palace of Mateus (Casa de Mateus) is one of Portugal’s most recognized icons because it graces the distinctive flask-shaped bottle of the locally-made Mateus rosé wine. Back in the 60s and 70s, this slightly bubbly, medium-sweet wine was all the rage in Europe and North America. By the late 80s, the rosé was supplemented by a white wine version and accounted for 40% of Portugal’s table wine exports. In more recent years, the original recipe has been tweaked, making it a little less sweet to accommodate more modern palates. The palace that has since been made famous because of the popular wine is open to visitors. Truth be told, we were more impressed by the palace gardens than the interior of the 18th-century royal residence itself. When in Pinhão, be sure to check out the village’s railway station. It was built in 1937 and is adorned with 24 port production scenes made up of beautifully painted azulejos, Portugal’s distinctive blue and white tiles. The village of Pinhão sits along a scenic bend in the Douro River and serves as the epicenter of the valley’s port wine making region. Wine estates, known as quintas, dot the landscape. We had the opportunity to visit the Quinta do Seixo estate, located just outside of Pinhão. This 100-acre estate is one of the most traditional and renowned wine-producers in the region. The views from their terrace of the valley below will leave you speechless! On a hilltop 2,200 feet above sea level, tucked away near the Spanish border, is the medieval fortress town of Castelo Rodrigo. The town is named for its castle, which has been listed as a National Monument since 1922. Other notable features of the village include its fortified walls, ruins of the Cristóvão de Moura palace, a 16th-century pillory, a medieval church, a parish church, a medieval cistern, and inscriptions attesting to the existence of a substantial new-Christian community (notice the cross painted on the wall – center). Almond trees surround the village, making these delicious nuts the local delicacy. There is a fabulous shop within the village where you can sample and purchase a variety of flavored almonds. Stroll along the steep cobblestone streets, wander past 16th-century houses, and admire the distinct Portuguese Manueline-style windows as you take in one of Portugal’s 12 historic parishes. One of Europe’s oldest cities features colorful buildings, steep and narrow streets, and atmospheric neighborhoods. Because of its significant architecture and rich history, UNESCO has designated Porto’s historic city centre as a World Heritage Site. 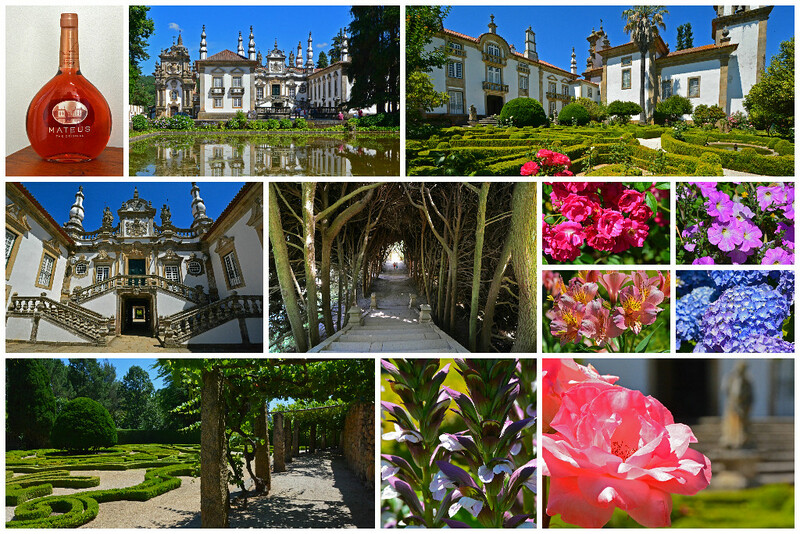 There is so much to do in Portugal’s 2nd largest city, we put together a completely separate post. For starters, you can take a stroll along the popular riverside promenade in the Ribeira neighborhood for scenic views of the Douro and of the port cellars on the other side of the river in Vila Nova de Gaia (simply known as Gaia). Walk across the Dom Luis bridge to get to Gaia where you can tour and/or taste delicious port wine at 58 different wine companies. 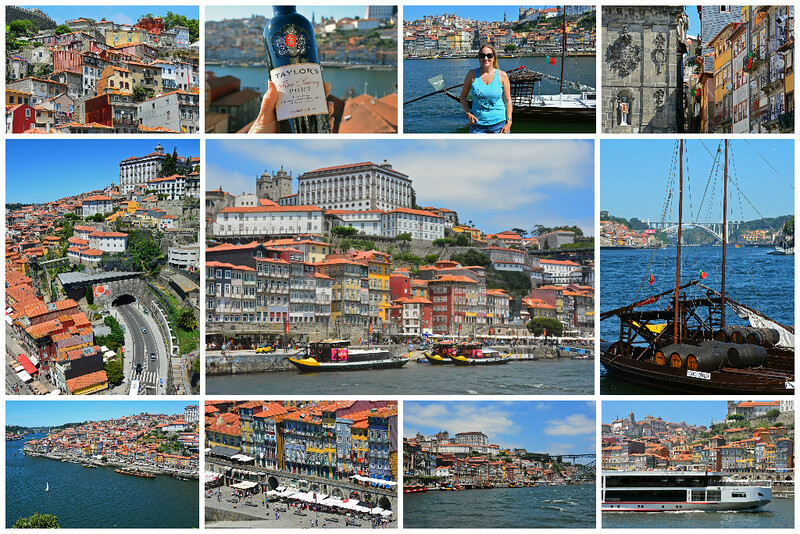 Of all the port wine we tasted in Portugal, Taylor’s was our favorite! 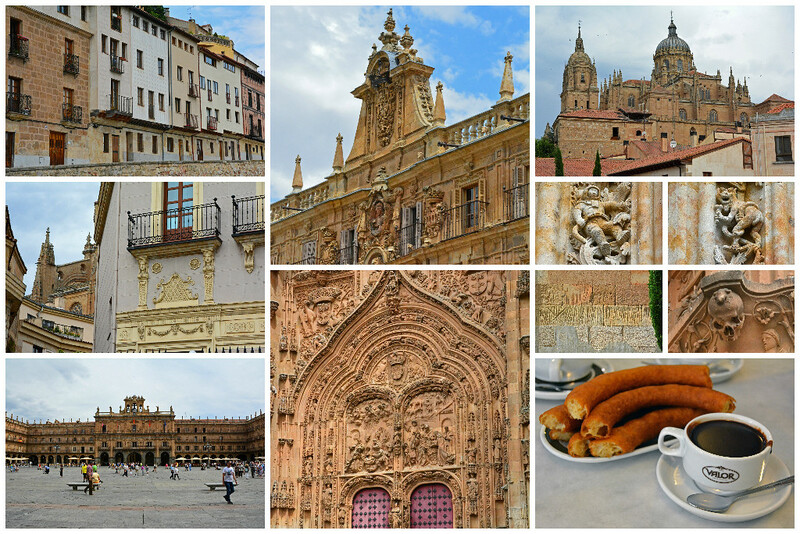 Salamanca isn’t exactly along the Douro River, but it was an included stop on the River of Gold itinerary. The journey to Spain’s oldest college town required a long, but comfortable motor-coach ride through the scenic Iberian countryside. We quickly forgot about the lengthy border-crossing ride when we arrived in La Dorada (The Golden City), which gets its nickname from the beautiful glow from the sandstone structures. Europe’s oldest (and possibly most beautiful) university, dating back to 1134, sits in the heart of Salamanca, along with the city’s main square (Plaza Mayor), two Cathedrals, the House of Shells, and a multitude of Medieval, Gothic, and Baroque buildings. Despite the seemingly large size of the city, it favors more of a small Spanish village feel. Oh, and while you’re there, don’t miss the opportunity to sample freshly made churros served with thick hot chocolate at Valor! 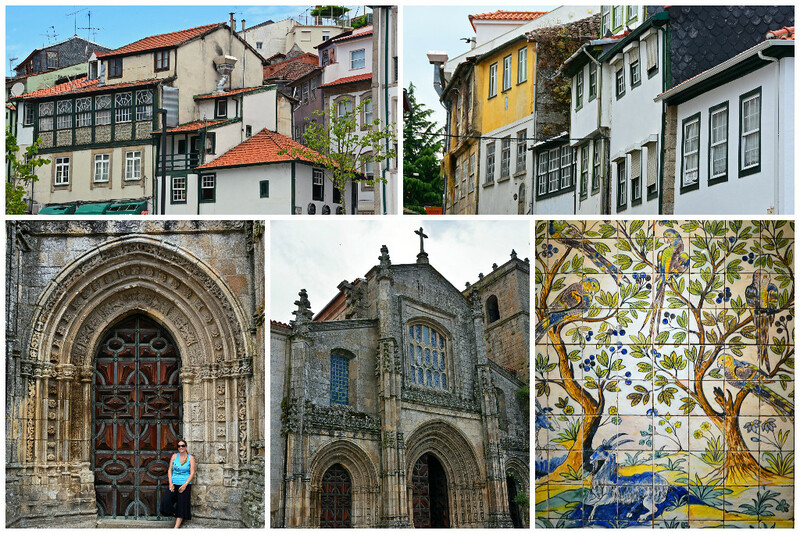 So, while this isn’t an exhaustive list of places to visit in the Douro River Valley in Portugal (and heck, we even threw in a city in another country located a good distance from the river), these are the places we visited during Viking’s River of Gold itinerary. 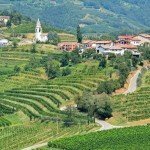 So, if our goal for this post is met, you’re either ready to book yourself on a Viking River Cruise or you now have a good idea of places to visit during your own self-guided tour of the Douro River Valley in Portugal. 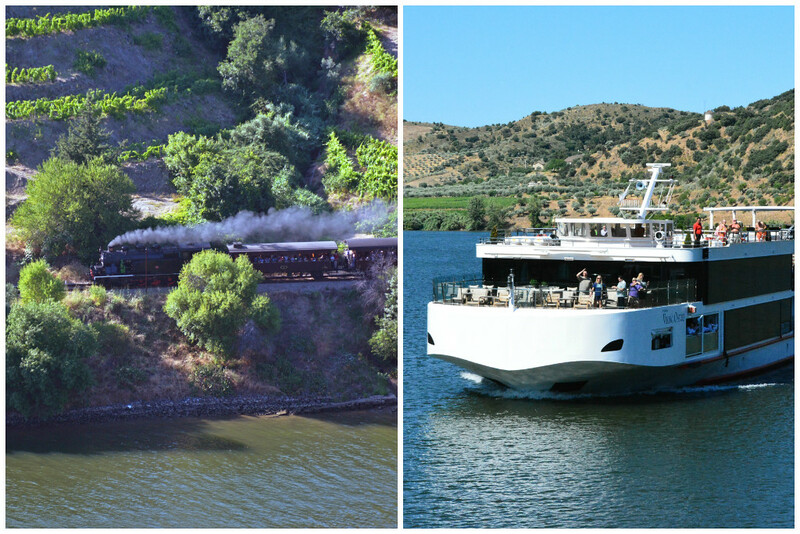 Want a closer look at our time in the Douro River Valley with Viking?! 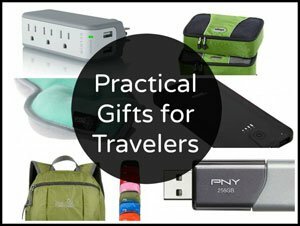 Check out our video below! We’d like to thank Viking River Cruises for hosting us on-board the Viking Torgil to experience the River of Gold itinerary. 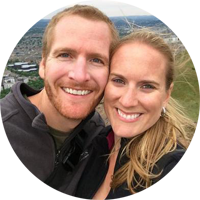 As always, our write-ups are an accurate reflection of the experiences we had. Very inspiring! 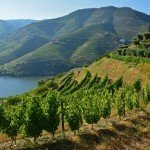 I’m currently arranging a trip for my father 60th birthday and you gave me some ideas regarding Douro region. Thanks a lot! 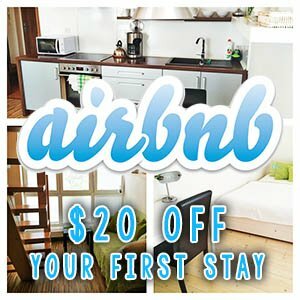 How many days did yoy stay there? Greetings from Poland! We were on a river cruise when visiting this region, so we were only in each location for a day at a time. It was a nice introduction to the various towns, but we definitely want to get back and explore more of the Douro region. Thank you for the info.Feeling a litttle overwhelmed with so many choices, so little time. I think I have it narrowed down to Lamego vs Pinhua, Favaios isn’t off the list! 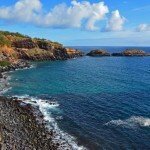 Will check into inexpensive accommodation and decide! Yes, so many choices indeed! It’s a lovely region in Portugal. Have a wonderful trip!